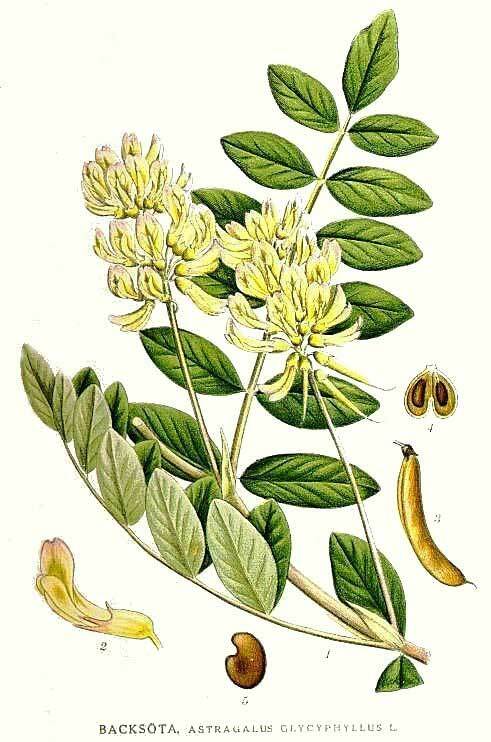 In herbal medicine, we use the roots of Astragalus, harvested in autumn after the plant is between 3 and 5 years old. 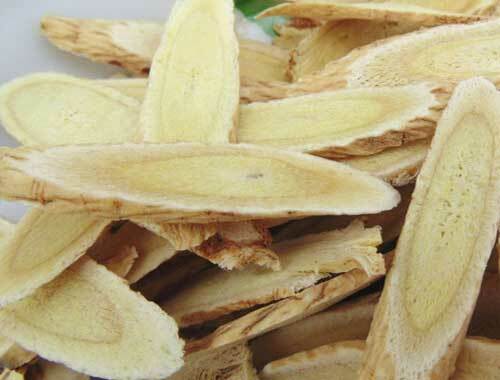 Astragalus is native to Mongolia and northeast China, it comes to us in narrow sliced strips and you know you have the good stuff when it has a nice yellow tinge to it. Astragalus was first mentioned in written form in the Chinese medicine classics from over 2000 years ago and it would have certainly been in use long before then too. The best way to summarise Astragalus would be to say it is a tonic, meaning it nourishes and supports the body in its own self-healing process. This is no small thing in chronic illness where our ability to self-repair has fallen short of being able to get us well. 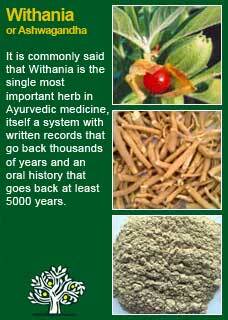 The ancient understanding of Astragalus was that it strengthened the ‘Wei Chi” the defensive energy of the body. We use a different language when we talk about the immune system, but we are still describing the same thing; Astragalus strengthens immunity and helps us fight disease. John Heinemann writes 'There are certain energy-draining diseases that leave a victim's body thoroughly exhausted, such as chronic fatigue syndrome, candidiasis, herpes simplex, mononucleosis and hypoglycaemia. A number of different measures, including dietary, herbal, nutritional and drug, are resorted to by those who are desperately seeking solutions to their problems. 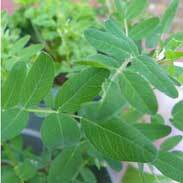 In Oriental medicine one herb stands out as extremely useful as a remedy for this physical weakness: Astragalus root. 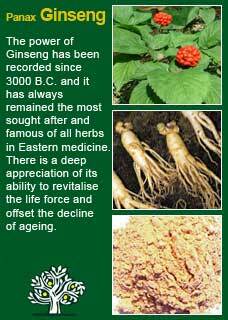 It has been employed by Chinese herbalists for 'every sort of wasting or exhausting disease'. Astragalus root is regarded as a wonderful tonic for the 'spleen and lung chi' (chi is considered to be the vital energy of the body). Astragalus is an extremely safe herb, able to be taken in high doses without fear of adverse reactions and entirely suitable for young and old as well as in pregnancy or breastfeeding. Astragalus is a potent immune tonic and may therefore theoretically reduce the effectiveness of immuno-suppressant drugs such asazathioprine (Imuran), basiliximab (Simulect), cyclosporine (Neoral, Sandimmune), daclizumab (Zenapax), muromonab-CD3 (OKT3, Orthoclone OKT3), mycophenolate (CellCept), tacrolimus (FK506, Prograf), sirolimus (Rapamune), prednisone (Deltasone, Orasone), and other corticosteroids. This said, please take careful note of the research and other comments here that show how Astragalus has been well proven to support and benefit people who are taking many such drugs. Chemotherapy, as an important example, is not designed to suppress the immune system, this is a side effect of it, not the intention, and Astragalus can help people get through their chemotherapy with a much more intact immunity than they would have without it. No-one should ever feel like they have to choose between Astragalus or Chemotherapy. The one time I would advise against using Astragalus is when, because of the health condition, the therapeutic intention was clearly to supress immune function. In that instance Astragalus would be a poor choice and should be avoided. 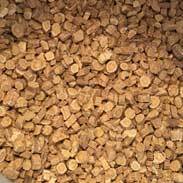 It should also be noted that Astragalus, like Ginseng, is a noticeably warming herb. High doses of Astragalus in someone who was already quite constitutionally 'hot' would not harm them, but it might overheat them! Astragalus is extremely reliable when you want to lift up a person's immune health and help them increase their resistance to disease. 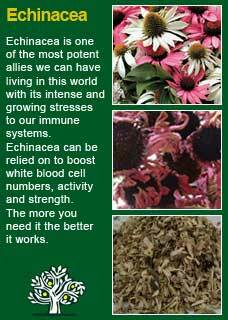 I have personally developed a great deal of trust in this marvellous herb and rely on it greatly in my work, where I meet many people who have compromised immune systems. A lowered immunity can show up in such obvious ways as getting too many infections, but it can also just as well be the cause of someone feeling very tired or taking a long time to recover from stress or injury. I almost always analyse the blood of my patients and the type of microscope I use is particularly helpful at assessing immune system health which, when good, has robust looking white blood cells that literally glisten with vitality. Conversely, I see many cases where the white blood cells look battered, bruised and listless. Instead of the shimmering caused by the still-living 'cytoplasmic streaming' of a healthy cell, which signifies high levels of metabolic energy, we see a dull, listless appearance. In such instances, I nearly always use Astragalus along with another great immune tonic, Echinacea and, likely as not, some other herbs that are suited to the individual and, in the great majority of cases, I can expect to see a rapid return to good white blood cell structure and visible vitality within the blood cells after using these herbs for a month or more. The scientific research into this herb, as quoted in parts above, bears out that Astragalus is a herb that will reliably stimulate and strengthen the immune system, but it is wonderful to see this effect in front of your own eyes, along with my patients who can see the changes just as well as I can and can see for themselves their own, still-living, glistening, shimmering white blood cells with strong borders, when just a few weeks ago they had seen their immune troops looking dull, raggedy, and somewhat defeated. 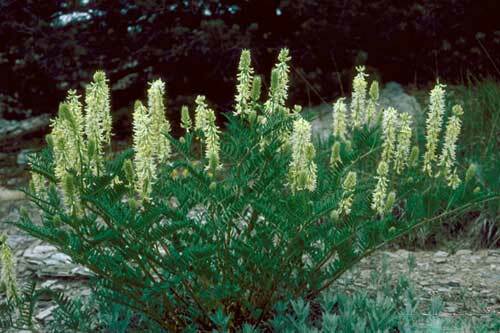 Dosage is always vital to the success of herbal medicine and Astragalus is a herb that must be used in strong doses. I do not think it is wise to take small doses and expect a miracle recovery from a weakened immunity or any kind of serious illness requiring its support. For example, there is much to be said for the traditional Chinese medical approach to use Astragalus in decoction form where 10 grams or so a day can easily and economically be taken. In my own practice, where people are not used to making and taking decoctions every day for extended periods and it can be much more practical to use a form that they will regularly commit to without stress of forgetfulness, I use a great deal of an encapsulated product that combines equal parts of Echinacea root and Astragalus. We get the best quality (organic) sources of these that we can and, in the case of the Astragalus, as a measure of its quality and strength, this is standardised to contain a minimum of 0.3% Astragalosides, which we then send to a local company to be placed in capsule form. The capsules are quite large with 600mg of herb going into each one. We also use a large sized pill bottle to give 140 capsules per container and then use a typical dose of anywhere from just 4 a day all the way up to 12 capsules a day in cases of acute illness and 4 capsules, twice a day for people with chronically depressed immunity or serious illness. Once people are doing well, a regular dose is 4 capsules just once a day. Those are the upper ranges of what I use, some people can do as well with less according to such factors as their size and weight and their sensitivity to medicine in general. I also use a great deal of Astragalus tincture in my work, one that we make ourselves from equally high-quality dried organic herb. In fact, I will sometimes give a prescription formula containing a high percentage of Astragalus at the same time as using the Astragalus and Echinacea capsules (you really cannot have too much of these herbs in an hour of need!) 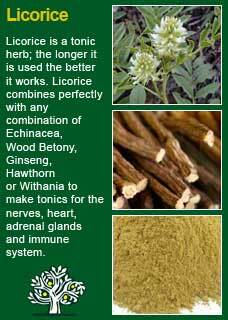 Again, we can go to high doses of Astragalus tincture, e.g. 4 mls, three times a day to make 12 mls of the tincture in divided doses over a short period of time if needed but, in most instances, a more moderate dose with the tincture form is enough to give some sure support for the immune system, equating to amounts of around 4 mls a day in divided doses. As you can see, there is a wide range of dosages that can be used. The key point is to be prepared to use a lot of it when needed and for as long as needed but equally to know that you can reduce it down to a smaller dose when things are going well but you need to continue the treatment. 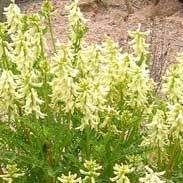 A personal appreciation of Astragalus can come to anyone with a special interest in herbal medicine by taking just a small dose of it with a quiet and attentive mind and then seeing what happens. 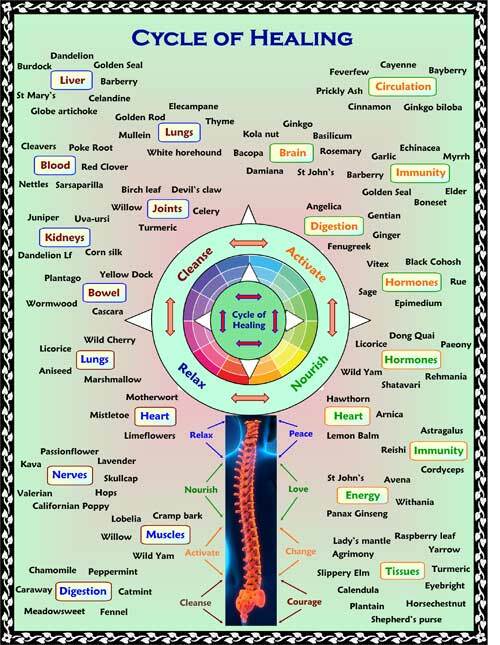 Your body is a remarkably intelligent living laboratory which will respond to such an enquiry with much instinctive and palpable feedback! In the case of Astragalus this action has been described by my colleagues and students when I have done such experiments with them with words such as 'warming, nourishing, nurturing, smile-making, strengthening, something that makes you feel good deep down within' Unlike many other remedies I have found Astragalus to be universally liked by my colleagues with whom I have made such experiments and I think it is a herb that can be given quite freely to anyone who needs its help. Astragalus combines perfectly with Echinacea to build the immune system, with Panax Ginseng and Licorice to build vitality and with Withania root to build the nervous system and healthy blood. I use a very great deal of Astragalus in my work and would not be without it; I see that it and other such reliably tonic herbs have the power to change and improve people's lives. Much of the information here about the traditional uses of Astragalus is consistent with the model of thinking whereby one may treat problem A with plant B. There is value in this approach, especially in how it helps us pass on useful knowledge to one another, but it falls short in one vital area; and that is that people are not all cut from the same cloth! Something that works brilliantly for one person may do less for another -- why is this?